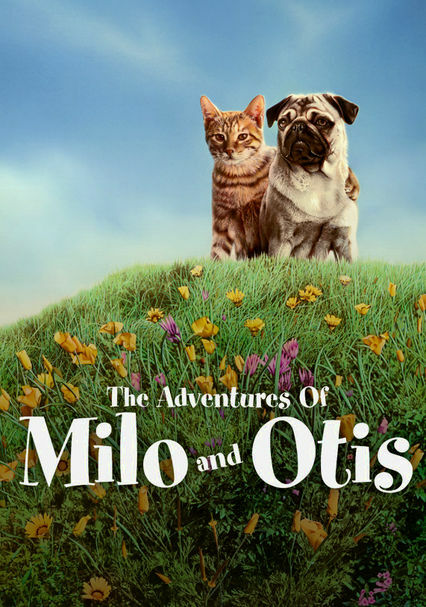 Dudley Moore narrates this heartwarming tale of Milo the cat and Otis the dog, who grow up together and have a tendency to make mischief wherever they go. 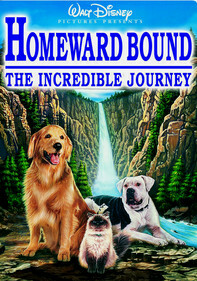 One day, the two get separated when Milo is swept downriver, and an epic journey begins. 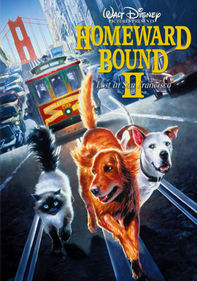 Parents need to know that this classic '80s family film is an entertaining look at how a barn cat and dog befriend each other and are willing to risk everything to help the other survive. 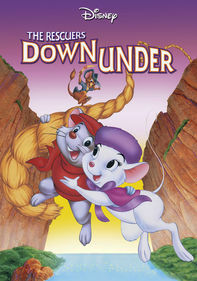 Families sensitive to animal rights should know that the movie has since come under scrutiny for having possibly put the various dogs and cats in the film in dangerous situations for the benefit of the plot. 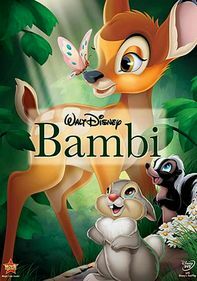 The movie shouldn't be mistaken for a documentary, but it does show how dogs and cats deal with other farm and wild animals. There are some frightening situations, especially when Milo and Otis are separated and must face predatory bears, seagulls, and other animals by themselves. In one scene, Milo even jumps off a cliff. The births of a litter of puppies and kittens are depicted, but not in an overly graphic manner. Ultimately, this is a story of an unlikely but unconditional friendship. Milo meets a mate and eventually Otis does as well (the couples romp around together in the snow). The births of kittens and puppies are shown. 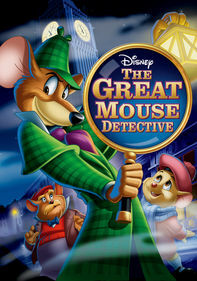 More violence than usually expected from a G-rated movie, particularly because the film features real dogs and cats, instead of animatronic puppets or computer-animated animals. 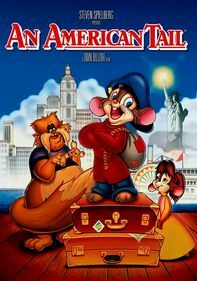 Most of the movie features the dog and cat evading danger from encounters with various animals, like bears, hedgehogs, seagulls, and more. Milo bothers and pushes various animals, from crayfish (who snap back at him) to birds. Milo jumps off a cliff to escape a flock of seagulls and is forced to spend the night alone in the dark. Both Milo and Otis have close calls with predatory bears. Some mild threatening language like "You're dead meat" or "Make my doggie day" or "cruddy." The messages about unconditional friendship are wonderful: Milo and Otis are loyal to each other and help each other through life-threatening situations. Later, as fathers, they also brave the elements to make it to safety. 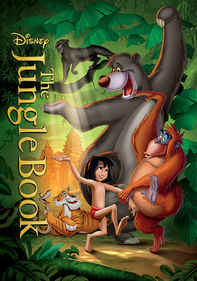 The movie's positive outlook might be dampened by the sense that the filmmakers may have exploited or even endangered animals to make the fictional tale.